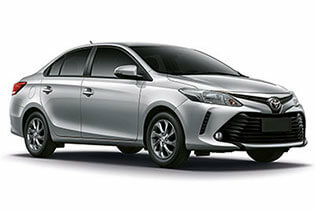 Saloon is the economical solution for a convenient ride. This vehicle can accommodate a maximum of 2 passengers, 2 luggage and 2 hand luggage. Comfort for more people and extra luggage with our spacious PPV. This vehicle can accommodate a maximum of 3 passengers, 3 luggages and 4 hand luggages. 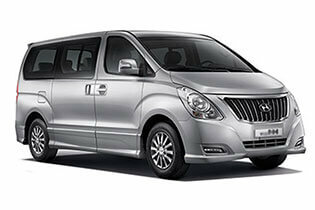 Essential for larger groups, 8-seater gives you a memorable happy ride with your group. 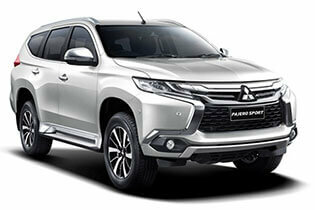 This vehicle can accommodate a maximum of 8 passengers, 8 luggages and 4 hand luggages.